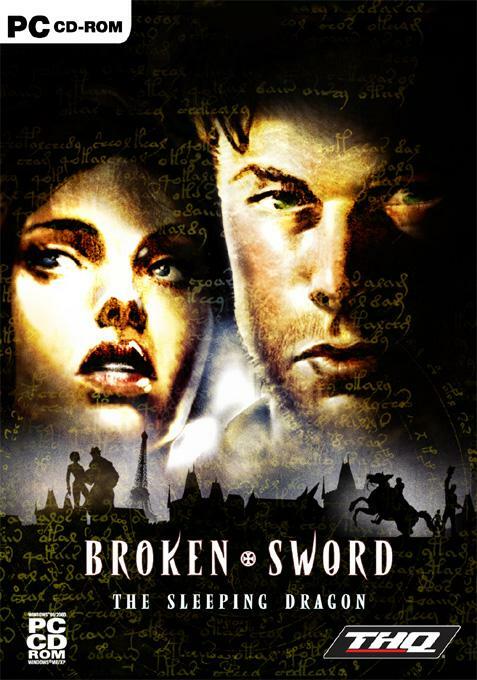 Broken Sword 3: The Sleeping Dragon is the third entry in Revolution Software’s adventure game series. The Sleeping Dragon was released for the PC, Xbox and Playstation 2 (EU/JP) in 2003 and it marked the franchise’s first venture into 3D as opposed to using 2D sprites. Though the same whimsical spirit familiar to players of the previous entries of the Broken Sword series is present in The Sleeping Dragon, certain gameplay aspects differ greatly when played on PC, mostly due to the fact that it was designed with gamepads in mind. 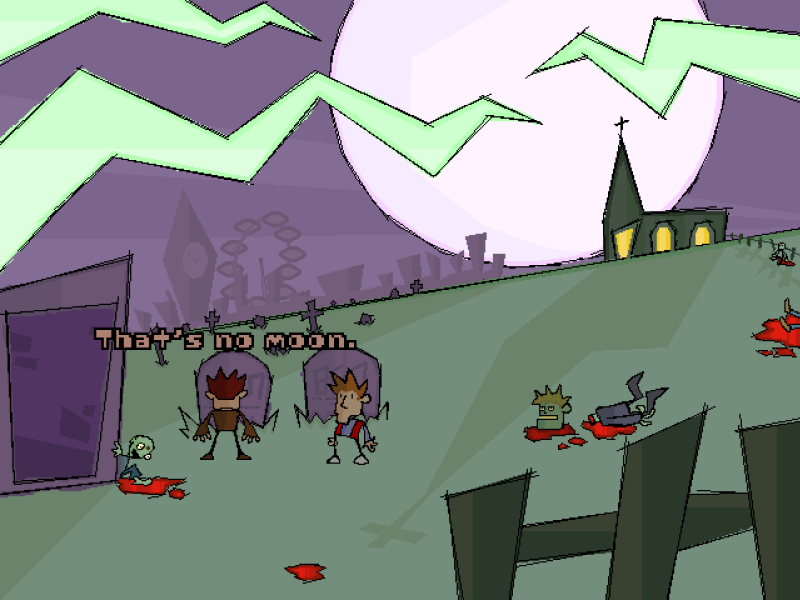 This is not a 2D point-and-click game as the previously-featured Broken Sword 2: The Smoking Mirror is. Rather, players control the 3D incarnations of George Stobbart and Nico Collard using arrow keys for movement and WASD to interact with other characters and the environment; the mouse doesn’t even come into play. Regardless of this deviation from convention, Broken Sword 3: The Sleeping Dragon has just as much of what fans have come to love from the series in the way of interesting puzzles, quirky characters, humorous dialogue and a great cast of voice actors. Except Beatrice; she’s fired.